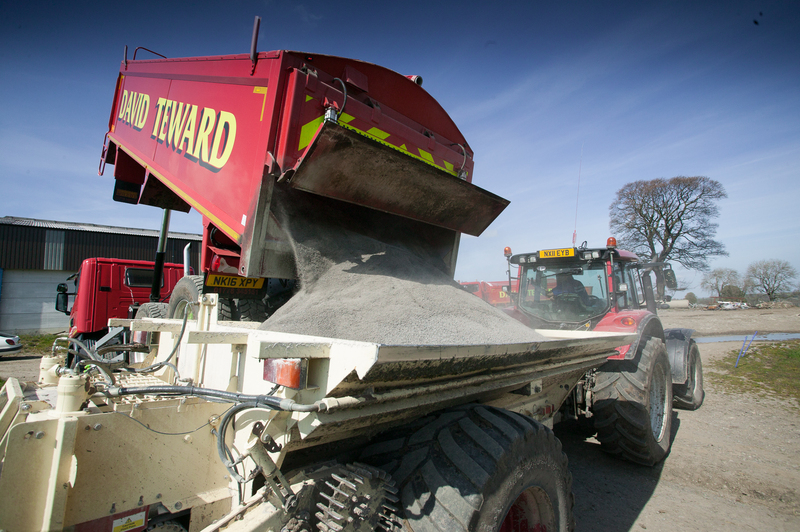 Compared with fertilisers, the application of natural quarried agricultural lime has long-term benefits. 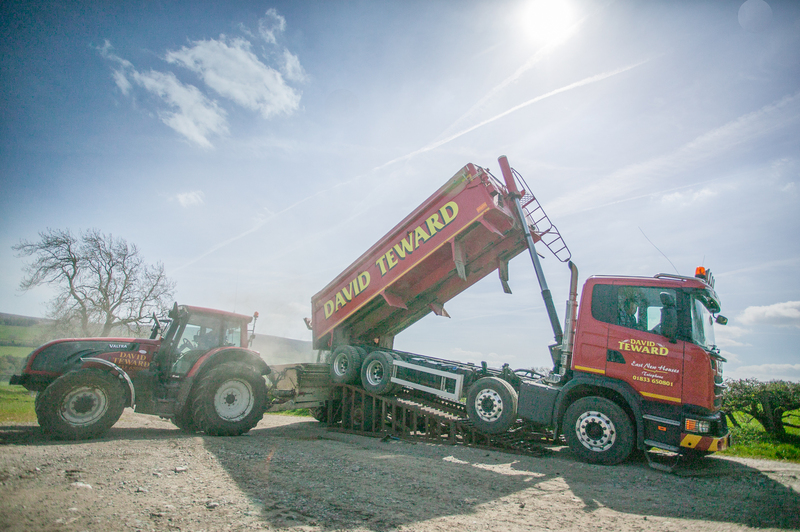 David Teward offers professional Lime Spreading Services across the north of England to agricultural customers. 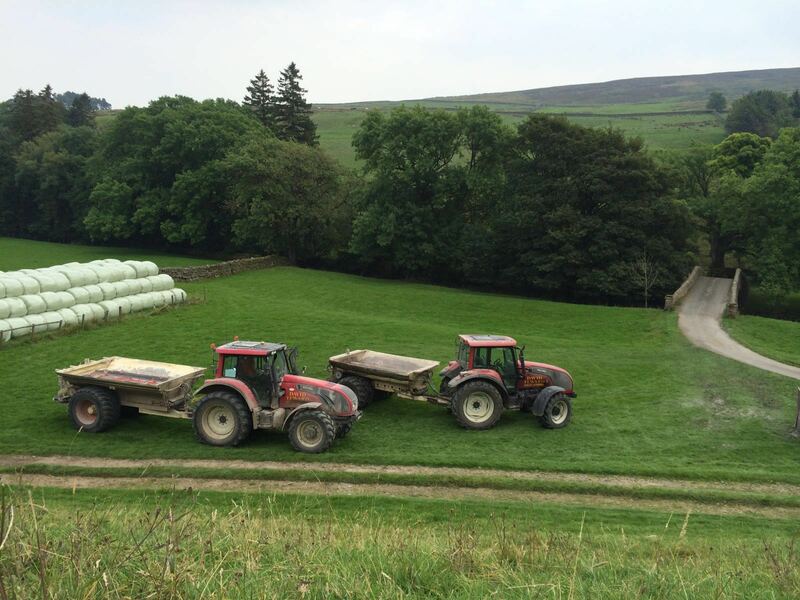 Our base close to Barnard Castle in County Durham makes us ideally placed for agricultural customers requiring a lime spreading contractor in North Yorkshire, County Durham, Cumbria and Northumberland. Agricultural lime makes a tremendous difference to the productive potential of arable and grassland, both in real terms and in economic terms. Using variable rate spreaders and low pressure tyres, our machinery minimises soil compaction and ensures the maximum efficiency and timeliness.